Woo hoo! I love your new blog design and the card is adorable! I love how it sparkles! I'm so excited that you're back! 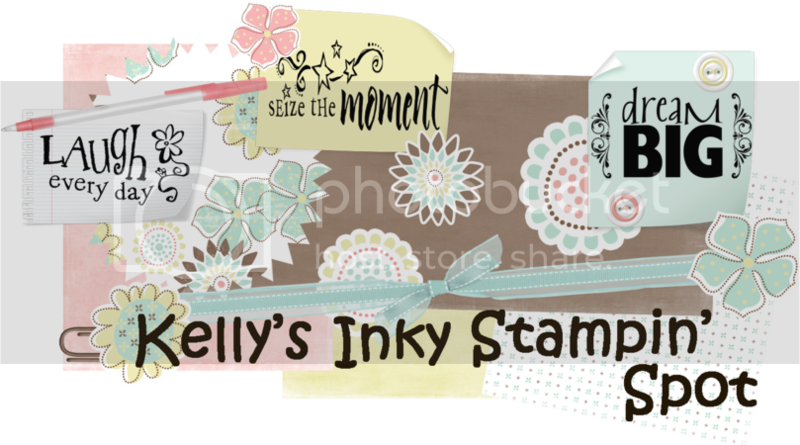 Love the new blog and your card is just adorable, this is just the cutest image 'evah! I love you and I hope you stay around...you know I don't like being the "bad guy"!!! Your card is awesome...love the sparkly! What a sweet card... love all the glitter!